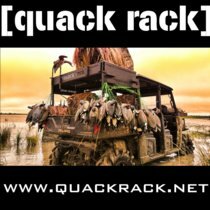 "I choose GetDucks.com because I know Ramsey will move mountains to make an Argentina hunting vacatio..."
Ramsey Russell’s GetDucks.com singularly has become the go-to resource for gamebirds of the world enthusiasts. 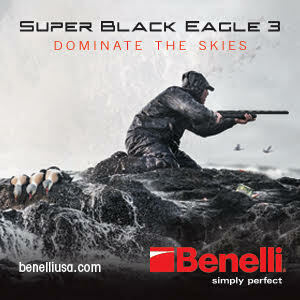 Their motto, “it’s duck season somewhere,” means everywhere. 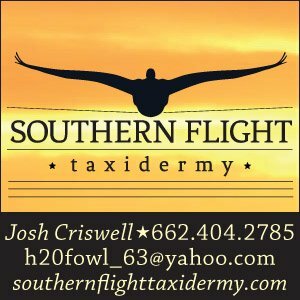 “As genuine American duck hunters, we’ve built an enviable reputation for the best duck hunts in Argentina, Mexico, and elsewhere,” says Ramsey. 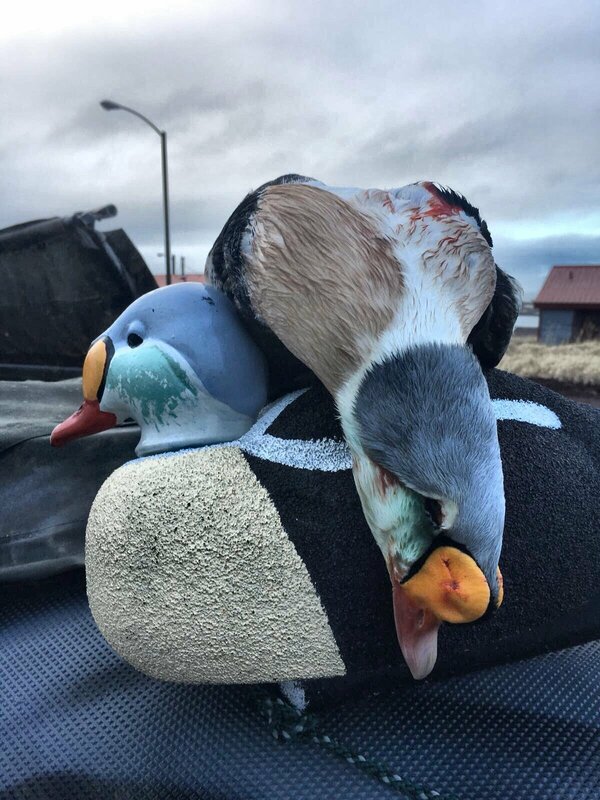 Our Alaska King Eider Hunts are extremely popular at convention among North American waterfowl species collectors, but there’s an entire world of unique species and memorable experiences. 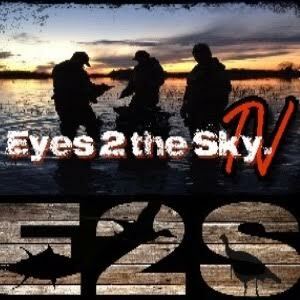 Australia is among the newest additions to a growing line-up now encompassing 6 continents and exclusive waterfowl hunting destinations such as Sweden, Netherlands, Mongolia and more.